Discussion in 'Pin Zaps & Swaps' started by summerskin, Jan 13, 2019. I made some trades recently with @MerlinEmrys and @pretty Omi. I was surprised by both of them when I went to open the packages and there were some delightful zaps in them. I am so thrilled by all of them and truly appreciate them. Thank you both so much. I am so in love with this little print and am so excited to put it in a little frame to add to my Stitch display. The print is so darling and the little touches on it are adorable. 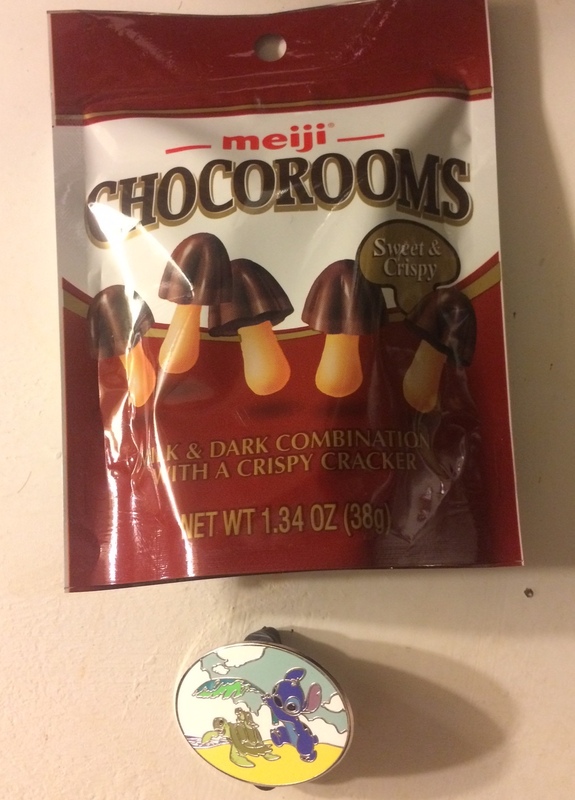 My husband has already eaten the goodies and loved them. I had been looking for this pin for a very long time. 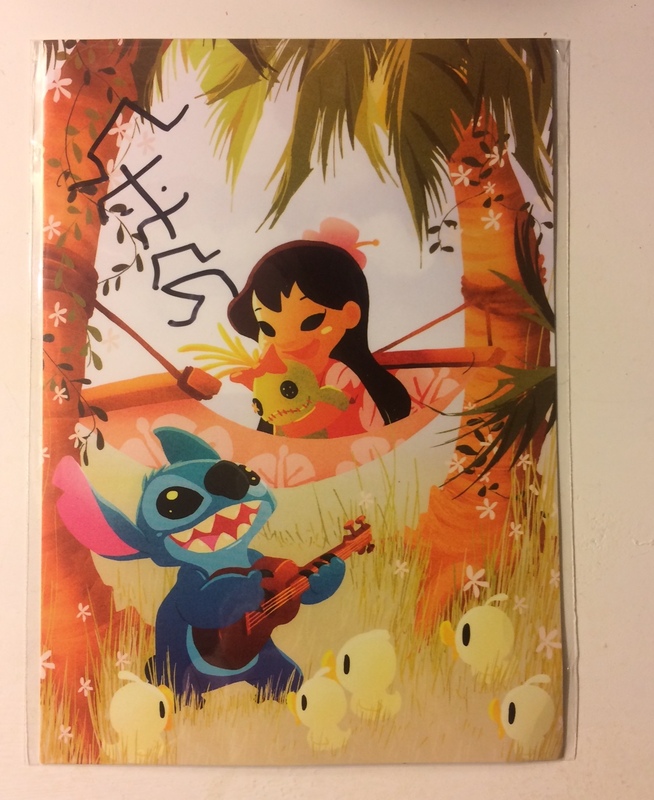 The Stitch with turtles scene is one of my favorites on pins. I am so thrilled to finally have this pin. Booger1964, timeerkat, watzshakinbacon and 2 others like this. Congrats on some nice zaps! The print is so cute! Congrats! You're so welcome! And Stitch himself signed the card. :3 I'm sure it'll look amazing with your display!